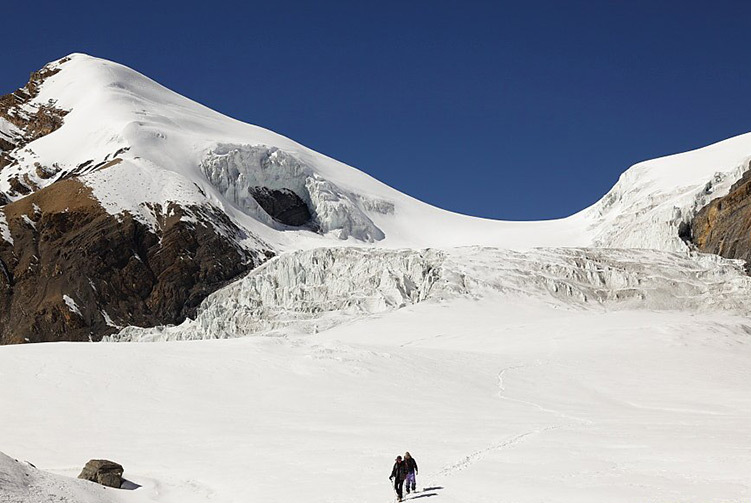 Technical and Challenging Climbs, with difficult ice, rocks and steep snow on the route. 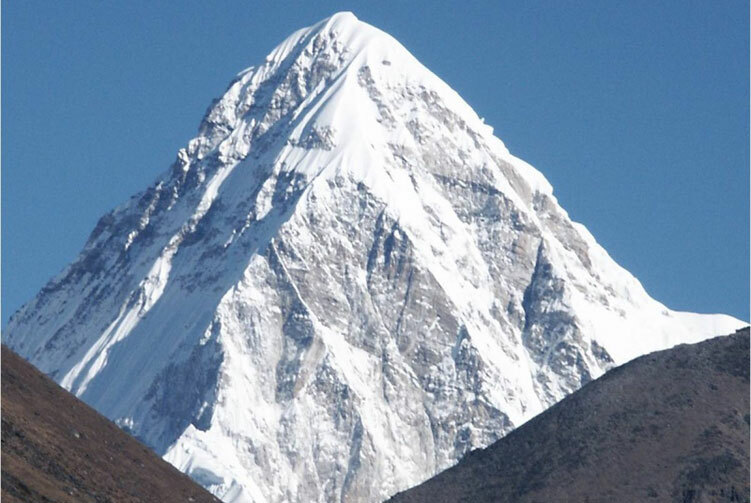 The Ama Dablam Expedition is normally undertaken from the southwest ridge. Many Himalayan mountaineers start their high altitude climbing experience on Ama Dablam (6812m). 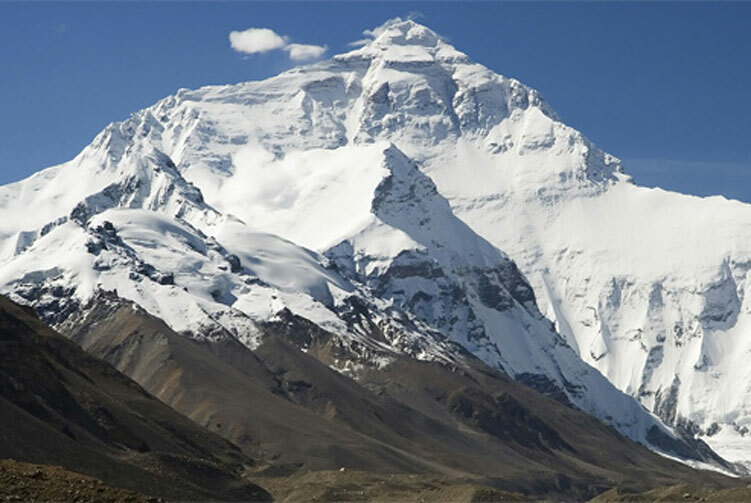 Mountaineers usually have to pitch 3 high camps on the mountain. 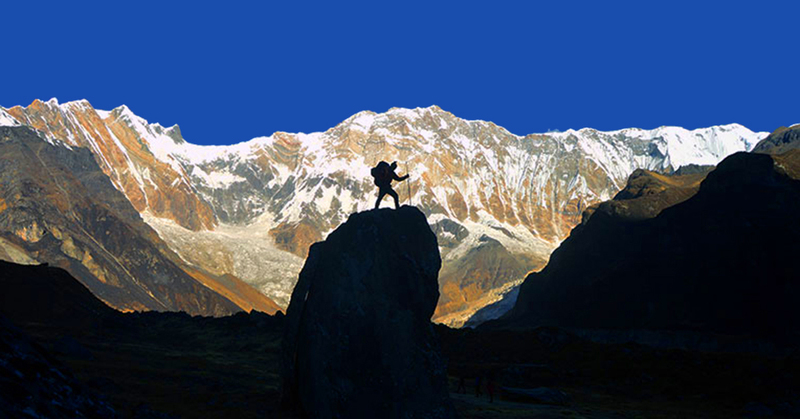 To reach the first camp from base camp, climbers have to pass the toughest and most difficult part on the saddle ridges. Turning to the north, the climb is up through rocky zones. Ama Dablam is considered to be one of the most technical and challenging climbs, with difficult ice, rocks and steep snow on the route. Standard hotel accommodation in Kathmandu on B/B plan. 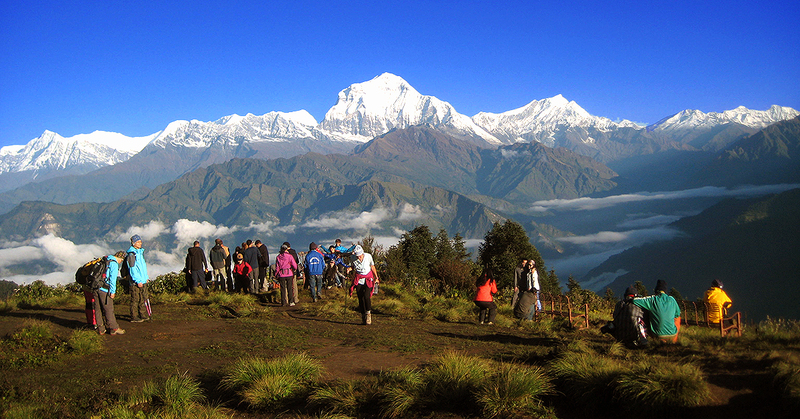 All Transportation service from starting and ending points of mount Ama Dablam Expedition. 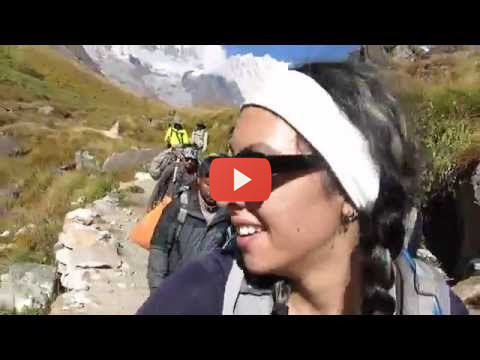 Climbing Sherpa guide for Ama Dablam Expedition. 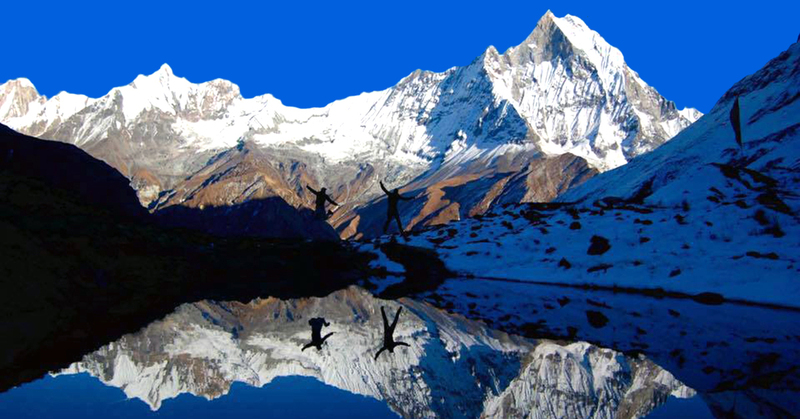 Mount Ama Dablam Expeditions Group climbing gears like rope, ice bar etc. 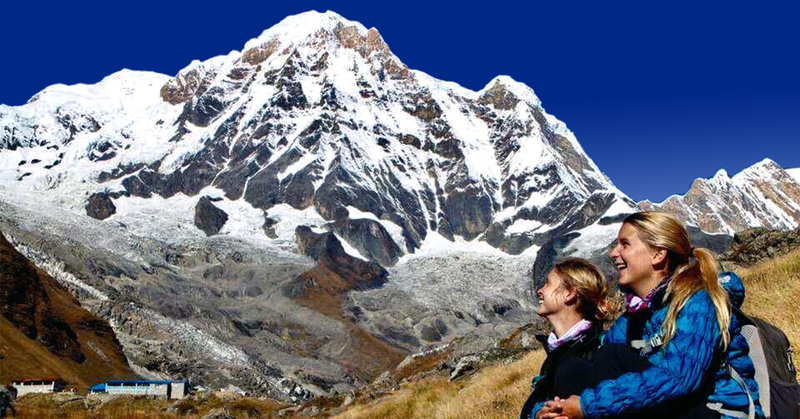 Everest Conservation Area trekking & Ama Dablam climbing permit and all government taxes. High altitude meal (Full Board) while Trekking to Ama Dablam Base Camp and while Climbing. 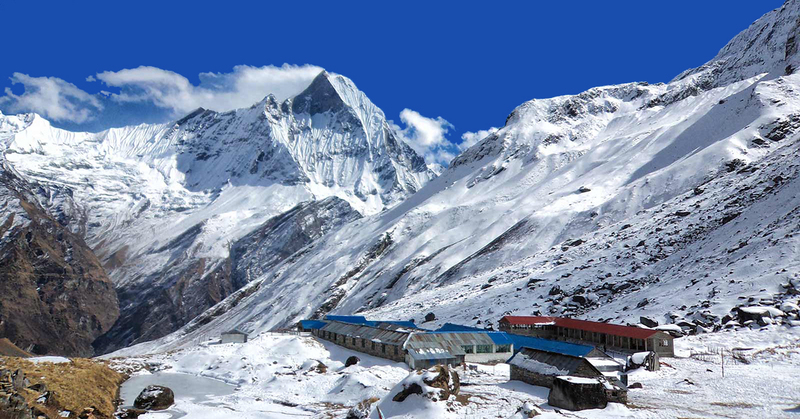 Climbing Bonus for Ama Dablam base camp staffs, tips and personal nature expenses. 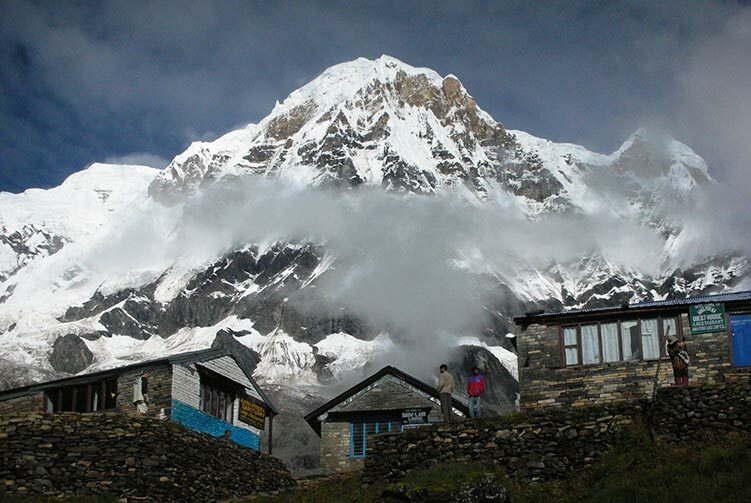 Permit fees and customizetripom charge for Sat phone, communication gadget and commercial filming while on Ama Dablam expedition.
. Garbage Deposit USD 2,000.00 (Sharing of the total person) and Deposit fee will be not refunded if the clients (climber) don't take back their garbage to Kathmandu. 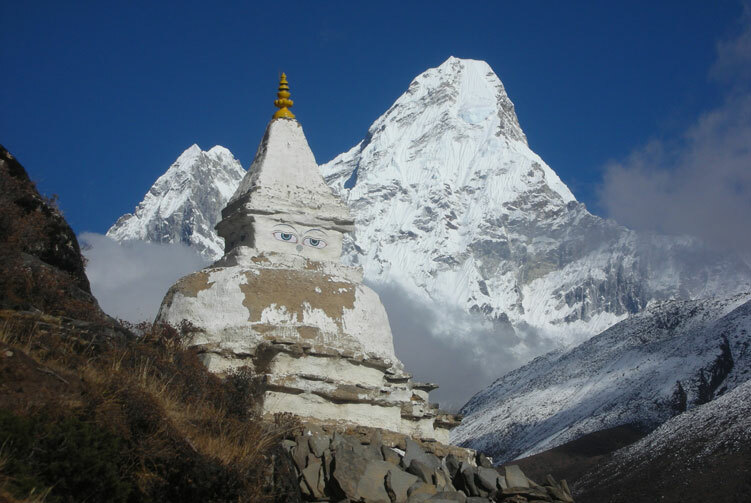 We offer you the best price guaranteed for Ama Dablam Expedition.